Numerous observation and epidemiological studies have shown solid relationships between certain healthy eating patterns and longevity. A study published in the New England Journal of Medicine shows that improving overall diet quality by consuming less sugar-laden beverages, red and processed meats, and consuming more vegetables, fruits, fish, nuts and whole grains may significantly reduce the risk of premature death. It is the first study to show that improving diet quality over at least 12 years is associated with lower total and cardiovascular mortality, and further highlights the importance of maintaining healthy eating patterns long-term. The study analyzed the association between changes in diet quality of nearly 74,000 adults over a 12-year period and the risk of dying over the subsequent 12 years using data from two long-term studies- the Nurses’ Health Study and the Health Professionals’ Follow-up Study. 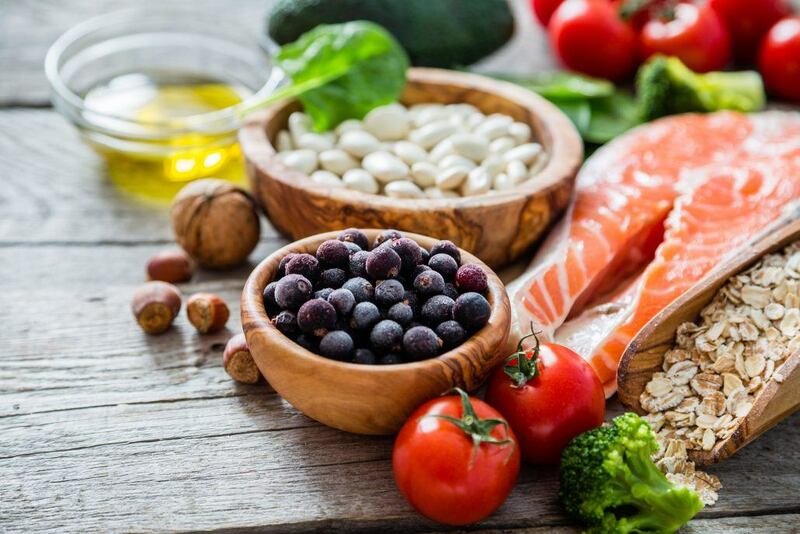 Diet quality was assessed using three different scoring methods: the 2010 Alternate Healthy Eating Index, the Alternate Mediterranean Diet score, and the Dietary Approaches to Stop Hypertension (DASH) diet score. Each of these scoring methods assigns scores to various types of food or nutrients; less healthy foods or nutrients have lower scores and healthier foods or nutrients have higher ones. These researchers found that improved diet quality over a 12-year period was associated with reduced risk of death in the subsequent 12 years, no matter which score was used. Food groups that contributed most to an improvement in diet quality were fruits, vegetables, whole grains, and fish or omega-3 fatty acids. “Our results highlight the long-term health benefits of improving diet quality with an emphasis on overall dietary patterns rather than on individual foods or nutrients. 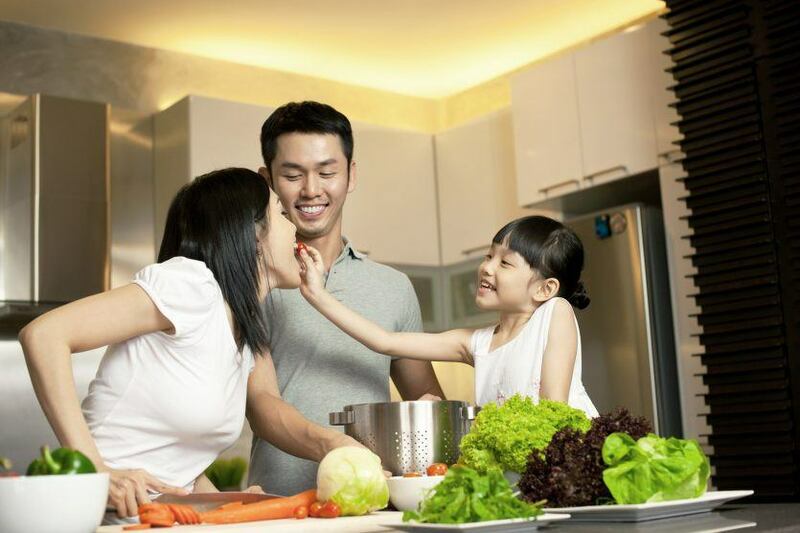 A healthy eating pattern can be adopted according to individuals’ food and cultural preferences and health conditions. There is no one-size-fits-all diet,” said Frank Hu, professor and chair of the Harvard Chan School Department of Nutrition and senior author of the study. These results are not surprising, and continue to show that your diet does matter.